Teamwork helps Maidenhead Hockey lay the perfect pitch. 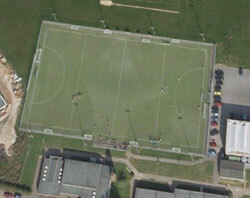 In 1992 Maidenhead Hockey Club decided to look for a site on which to build their first artificial hockey pitch. This was a bold leap forward for a Club with a proud history in the sport dating back to 1904 and a passion for encouraging hockey for all ages and at all levels. Challenges for the project were significant: location, finance, and careful consideration for the impact the pitch might have for the local environment and neighbourhood were key to its success. Pitch Consultant, Jonathan Crowther, was invited to join the development team of three people who together would plan, manage and bring the project to fruition. Turning Maidenhead’s hockey pitch dream into a reality. Many sites were investigated before a suitable site at Altwood School was finally found. The main concerns from the local authority planners and nearby residents were the effect of potential extra traffic movements and the fear that the pitch’s flood lighting would create an environmental nuisance. Funding for the pitch came mainly from ‘The Foundation for Sports and Art’ topped up with club fund raising, members’ donations and a local authority grant. The development team took the financial view that there should be no debt on the capital needed to build the pitch. To achieve this aim, a sinking fund would be contributed to each year over the estimated eight-year lifetime of the pitch. Estimates on traffic movements onto and off the site were calculated and a model of the pitch was made to demonstrate how careful design would minimise any spillage from the floodlights. The development team visited a number of existing facilities and canvassed opinions from the playing membership to determine the playing surface characteristics they preferred. 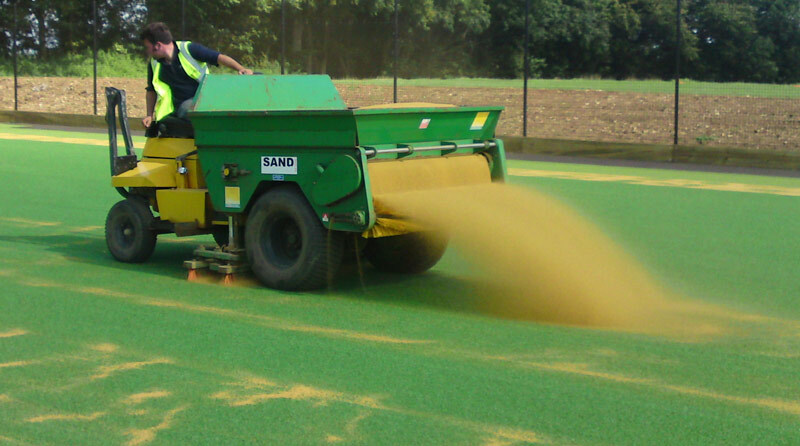 Procurement decisions ranged from choosing the lighting or LUX levels on the surface, the shock pad thickness and type of material, the length of the surface carpet fibres, the sand infill quality and the longevity of the surface. There was also a requirement by Southern Electricity for a new transformer to meet the infrastructure needs for the three-phase electricity supply to the floodlights. 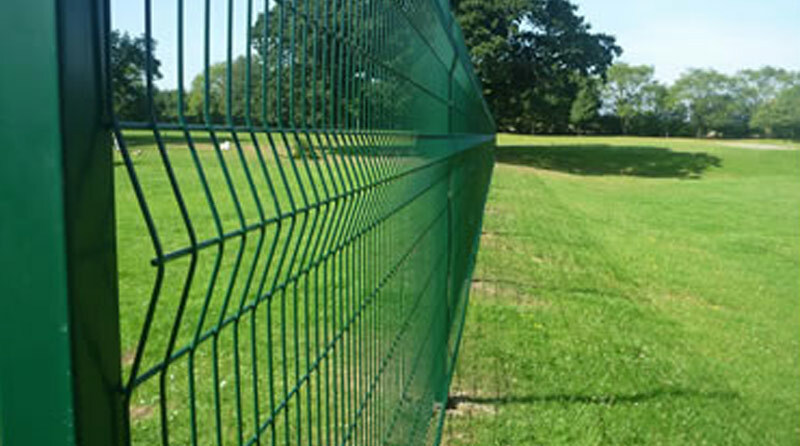 The height of the fence behind the hockey goals was also carefully considered. It had to be high enough to protect vehicles in the car park from deflected or wayward hockey balls but not too high to pass planning permission. Advertising boards used to help fund the facility had to be approved by the school and placed at specified height so that school pupils could not hide behind them. Once all key specifications were defined, the pitch construction contract was put out to tender: three companies were selected to make detailed presentations. 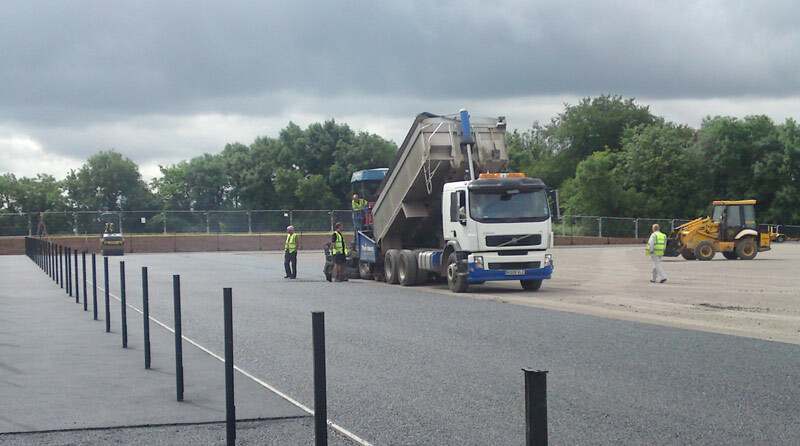 The successful company was Charles Lawrence Surfaces Ltd who built the pitch in 16 weeks during the summer of 1992. Soil excavated from the site was moved to another part of the school where it was used to make up levels on an existing heavily sloping rugby pitch. Once levelled the pitch was reseeded and proved to be a welcome bonus to the project. Some of the extra soil was also used to create mounds for screening the pitch and for wildlife habitats. During the construction process Jonathan Crowther continued to monitor the quality of the work by walking the site to check levels with a straight edge and wedges. Samples of all materials used in the construction (shock pad, carpet and seams) were kept for testing. The floodlighting was also tested to ensure that it gave the necessary lux requirements at surface level. Laboratory test on all materials were also conducted to gain certification of compliance to meet FIH standards. Former Maidenhead Club member, Jon Potter, officially opened the pitch in 1992. Jon found fame as a member of the Gold Medal winning GB Hockey Team at the 1988 Seoul Olympics. The Clubs careful planning and wise decision to invest in a quality carpet and a good maintenance regime meant that the original pitch surface exceeded its calculated life by four years. This gave the Club a financial windfall of four years’ worth of sinking funds (some £60,000 held in reserve) to spend on upgrading the facility. 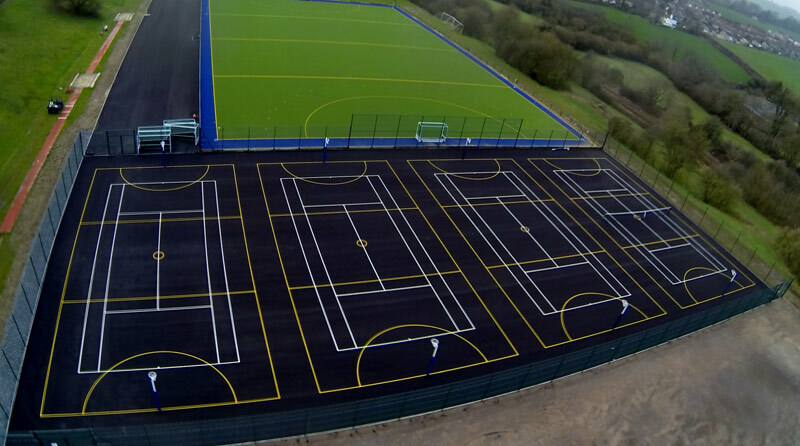 Today the Maidenhead Hockey Pitch at Altwood School continues to benefit the club, the school and the local community. The original investment has been preserved and protected through planned and systematic maintenance and Jonathan Crowther continues to be involved in preserving the quality and value of this important sporting asset.